Could I please get an update on my Ranger? Thanks so much for the last status updates on my Ranger. When you get a chance could you provide me a new update on it? 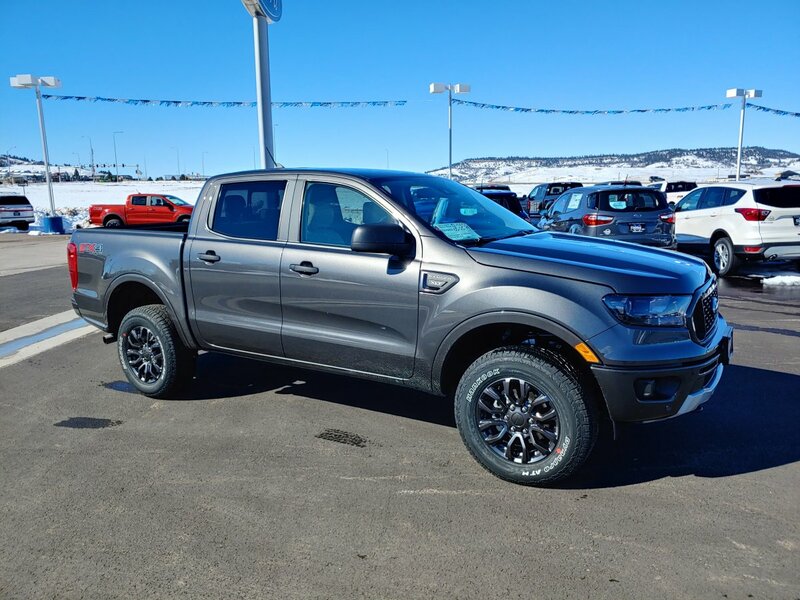 I picked up my new Ranger today! It is just perfect for me. Love it! Thanks again for tracking my order!